C&S Solutions supporting our manufacturers Pearpoint and Radiodetection. Shirley Beale President & CEO, Steve Certified Specialist, Jeff Certified Repair Specialist, Tyler Office Manager, Roger Certified Specialist, Ron Repair Specialist, Tanner Certified Specialist. C&S Solutions offers the Pearpoint P350 Outfitted Van. C&S Solutions also offers other Fully Custom Vans. 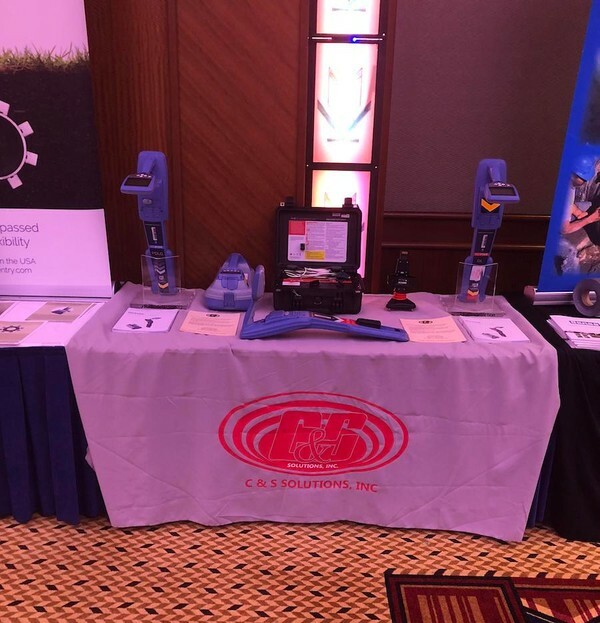 C&S Solutions offers products such as Utility Locators, Ground Penetrating Radar technology, Sewer Cameras, Fault Locators, and more! 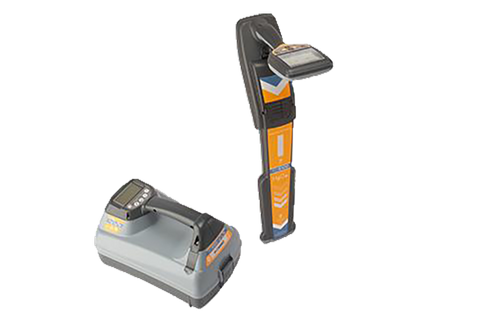 Trade in any non-Radiodetection locator and receive 7% off on a new RD7100 or RD8100 locator kit. 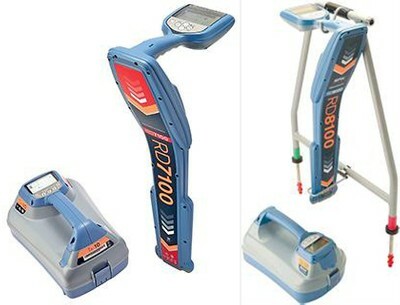 Trade in any Radiodetection locator and receive 12% off of a new RD7100 or RD8100 locator kit. 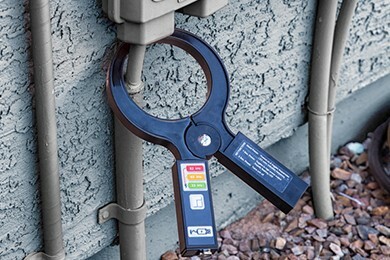 The CLAMPMITTER™ is a unique tool for inductive coupling. FREE on-site training for the lifetime of the equipment. FREE loaners for the lifetime of the equipment. FREE 3-year warranty and FREE software upgrades. We service what we sell. Our certified technician is the best in the business! 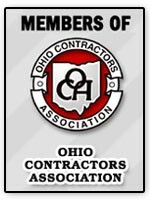 Proud members of many industry associations. Located in Harrison, we serve Ohio, Kentucky, Michigan, Indiana, North Carolina, South Carolina, Georgia, and Tennessee. 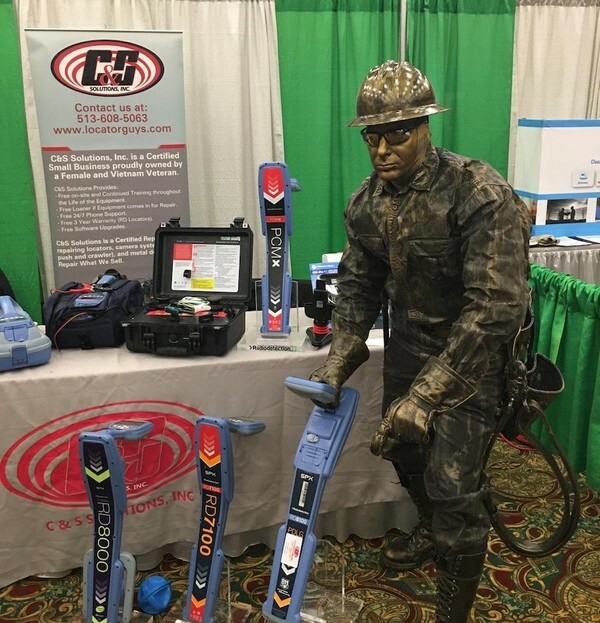 We provide our customers with the most innovative and reliable underground utility locator equipment, metal detectors, and both push and crawler sewer camera systems in the industry. I just wanted to reach out to again say thanks for the training you provided last week. That was way above and beyond the call of duty. Rest assured when we are in the market for new equipment you will be at the top of our list. 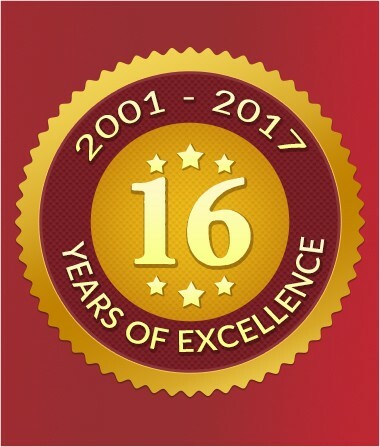 It is hard to believe we have been working with you guys for a little over 5 years now. I can’t imagine where we would be if we did not have the RD’s. They have really improved the services that we have been able to provide to our customers and I am convinced they have paid for themselves many times over. We genuinely enjoy working with Rick Kloepfer and I feel that he has our best interests in mind when we go to him with any questions or for training. 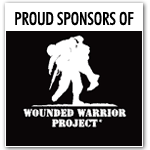 I just wanted to take a minute to say that we appreciate the job and the service you guys provide to our company.